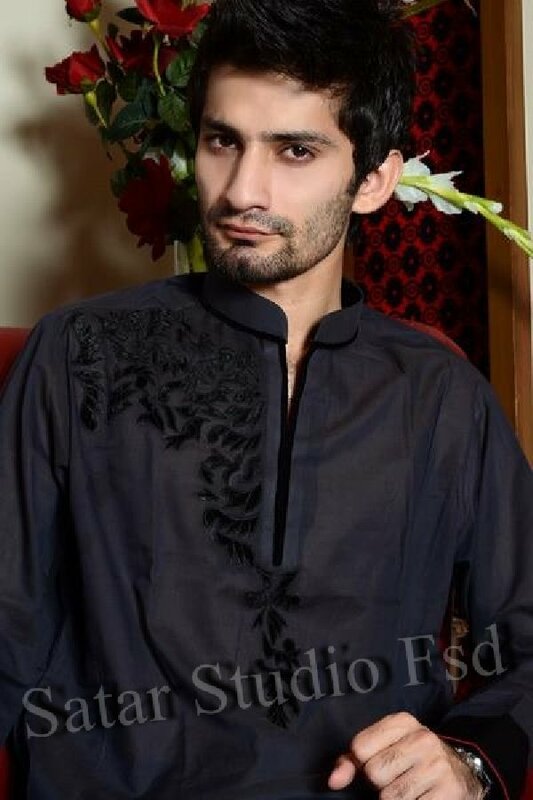 Faisalabad – City of fabrics but devoid of professional Fashion Consultants for men – NOW has an outlet that can rightly be called a "Fashion Design House" [designer's fashion house]. A team of dedicated workmen, stylists and a true haute couture designer, "SATAR" opened its doors on 23 January 2009. We specialize in urban and upscale designs for men using best available fabrics from around the world. We make personalized designer dresses for Men of all ages, shape and size. 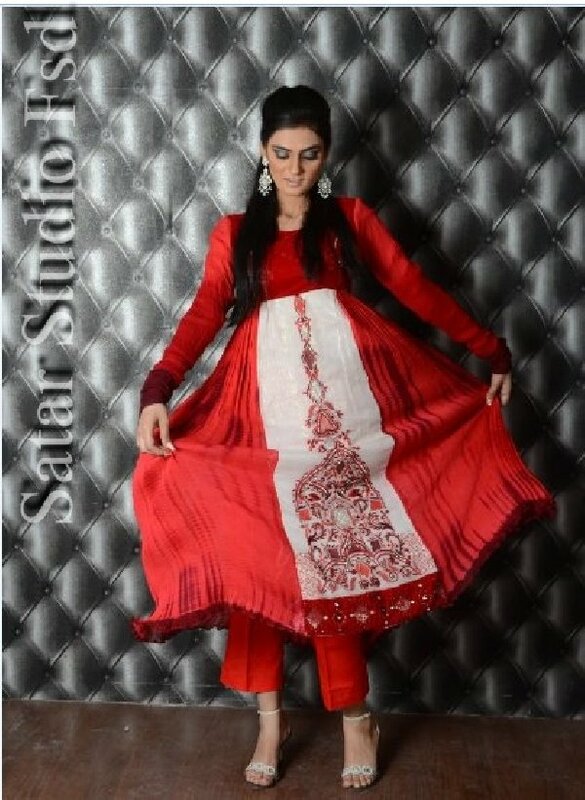 Each piece of dress created by [satar] is unique in character, cut, color and design that will fit and look great only on the person it is designed for.